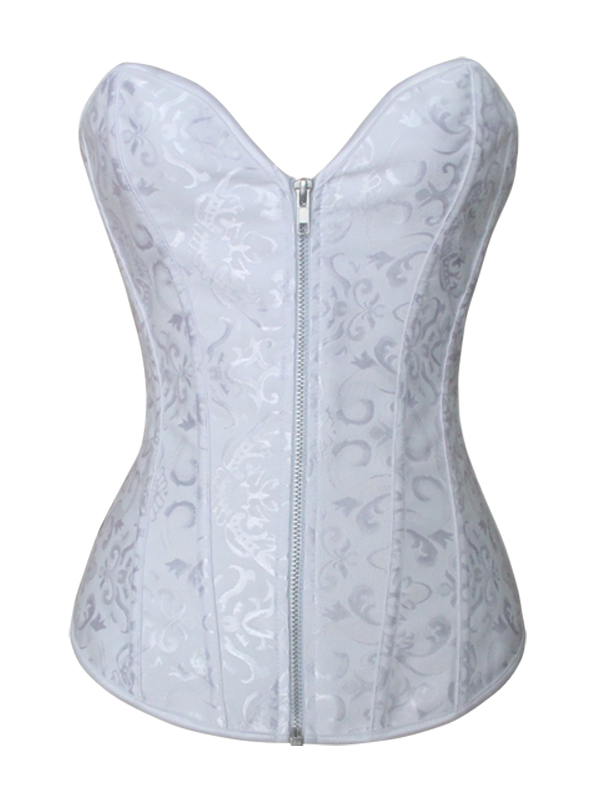 1.Simple designed Bridal Corset with delicate pattern for brides, A MUST HAVE item for every women! 2.Made of high quality Jacquard fabric and comfortable lining cotton with zipper, definitely gives you a good shape! Click the button below to add the White Zipper Overbust Bridal Corset to your wish list.